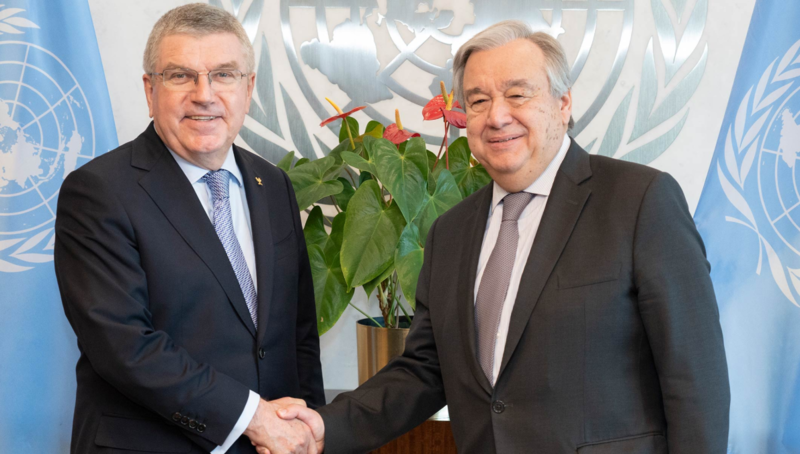 International Olympic Committee (IOC) President Thomas Bach has met with United Nations (UN) secretary general António Guterres in New York City, where he presented Colombia's Luis Alberto Moreno as the IOC's new permanent observer at the UN. Moreno, an IOC member, will follow in the footsteps of Italy's Mario Pescante. 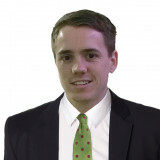 Pescante ceased to be a full member of the IOC at the end of last year. Guterres is said to have appreciated the appointment of Moreno, who he has known "for many decades". In his meeting with Bach, the Portuguese expressed the commitment of the UN to working together with the IOC for a better and more peaceful world through sport. "The IOC represents by its values the same values that created the United Nations," he said. Guterres went onto state that the UN was very appreciative of the work done by the IOC with regard to peace on the Korean Peninsula and particularly at the Pyeongchang 2018 Winter Olympics. It was at last year's Games where North and South Korean athletes marched together during the Opening Ceremony under the Korean Unification Flag. They also competed in a combined women's ice hockey team. Bach updated Guterres on the latest developments in relation to the planned joint participation of North and South Korean athletes at Tokyo 2020 and also on the potential joint candidature for the 2032 Olympic Games. The German also informed him of the progress being made towards forming a Refugee Olympic Team at Tokyo 2020. This follows the successful appearance of an equivalent side at Rio 2016, where the IOC initiative was strongly supported by the United Nations High Commissioner for Refugees.